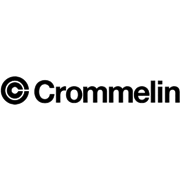 All Crommelin products should be applied in accordance with proper surface preperation and product application instructions. Always conduct a trial prior to full application to ensure this product is suitable to your application. 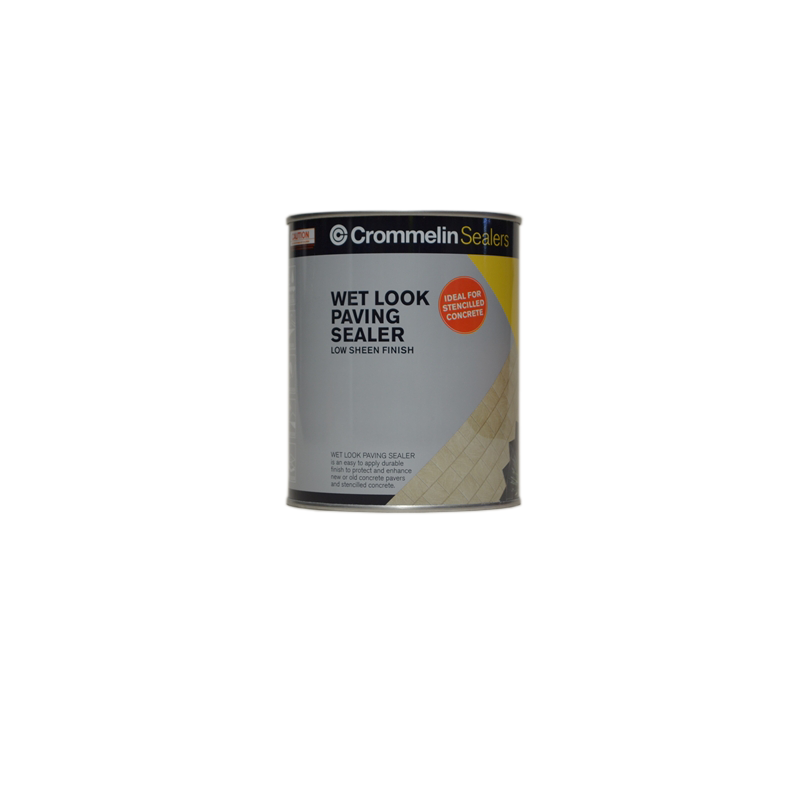 Please call our 7 day free call technical advice line on 1800 655 711 for further product advice and infomation.